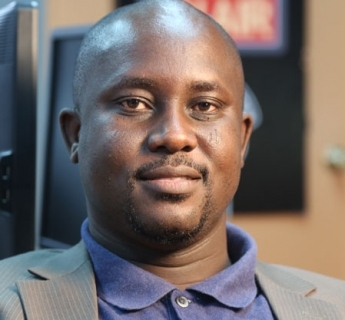 Professor Pius Adesanmi of the Department of English Language and Literature and the Institute of African Studies at Carleton University has a book manuscript shortlisted for the inaugural Penguin Prize for African Writing in the non-fiction category. His book You’re Not a Country, Africa is one of ten manuscripts shortlisted for this prestigious prize. The winner will be announced at the Mail & Guardian Literary Festival on 4 September, 2010. The prize is 50 000 South African Rand and a publishing contract with Penguin Books South Africa, with worldwide distribution via Penguin Group companies. Politics PDP Governors: A Strategy of Invisibility? By Pius Adesanmi.